It’s easier to handle your drinking problem when it’s just that – a drinking problem- than when it becomes an addiction. However, many people do not take the signs seriously and believe they are in control and end up in a bigger mess. For a lot of people, it’s easier to over indulge and become addicted than to quit. 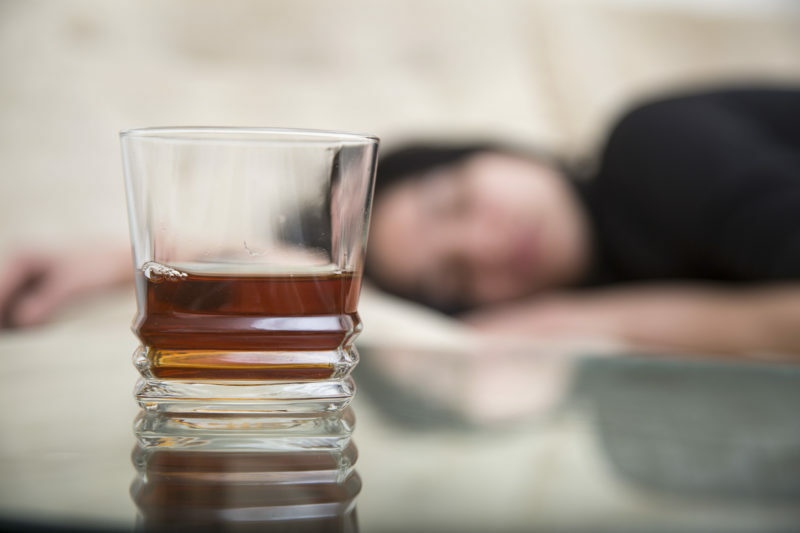 Drinking too much can not only lead addiction; it could also worsen mental health issues such as anxiety and depression. “Hypnotherapy and Meditation can be used to help you achieve your goals and help your drinking problem. By dealing with the following presenting problems you can also achieve greater success with your business and personal life: weight loss, eating disorders – anorexia, bulimia and binge eating, stop smoking cigarettes and marijuana, problem drinking, anxiety and panic attacks, confidence in public speaking, phobias – fear of flying, insomnia and sleep disorders, stress management, anger management, corporate meditation and wellness in the workplace are all other factors that it can help too.” explains Abby Eagle from NLP Hypnotherapyphy Meditation Gold Coast Australia. The following 5 steps will enable you to quit or get your drinking under control. To quit drinking is a tough decision. The process is not going to be easy and without having a strong reason or motivation, you may falter in your resolve. There are other tangible benefits not mentioned above. However, a personal benefit is often a stronger motivator. It’s unwise to stop severe drinking abruptly because the consequences may be a severe shock to your body system. Create an appropriate detoxification plan with your health. Reduce the amount of money you spend on drinks and the amount you consume. Also, go for drinks with lower alcohol by volume. Your limit should be in your drafted plan and stick to it religiously. Alcohol controls your brain. That’s why people often relapse after making a resolve not to indulge in alcohol. Finding other passions or hobby is a great way to avoid relapsing. Start exercising, playing an instrument, or anything you used to do and plan it around those times you normally fall into the temptation of drinking. Identify high-risk areas where you’re usually tempted to drink and leave such places. Informing family and friends about your decision to quit helps strengthen your resolve. It keeps you committed and accountable. One of the best feelings about journeying on this path courageously is the admiration and respect you will get from your family and friends. There will be days when your resolve will not be as strong as other days. Remembering your loved ones are cheering you on to victory helps you get through those tempting days. Eating healthy meals is even more vital when you’re trying to quit because it helps you recover. It also prevents alcohol from being absorbed fast because alcohol is absorbed faster when the stomach is empty, which could make you make a bad decision and take a sip too many. While it’s not advisable for alcoholics to stop drinking abruptly, a few off days in a row will help your body start adjusting gradually to the new change. And help you stop completely in future. It will also enable your system to readjust. On such days, be resolute when conditions such as anger, loneliness, or boredom that will usually make you turn to alcohol creep up and are determined to follow through on your plan. Tell yourself you will triumph in the end and be your own cheerleader. You’re stronger than you think. Even though a lot of programmes say you’re powerless in the face of alcohol, it’s alcohol that is powerless in the face of your resolve. Next articleIs Tramadol Detected in a Drug Test?